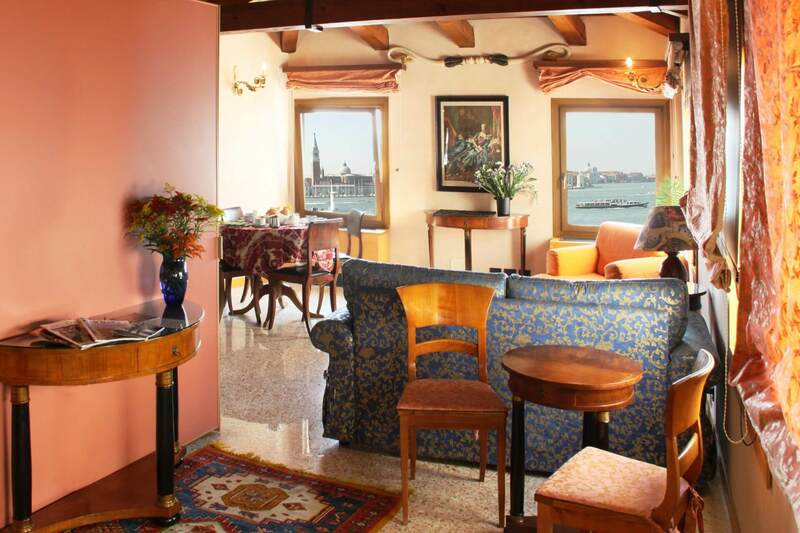 San Simeon Apartments are the perfect location for people looking for a self-catering apartment in Venice, steps away from St Mark’s Square and the Biennale. 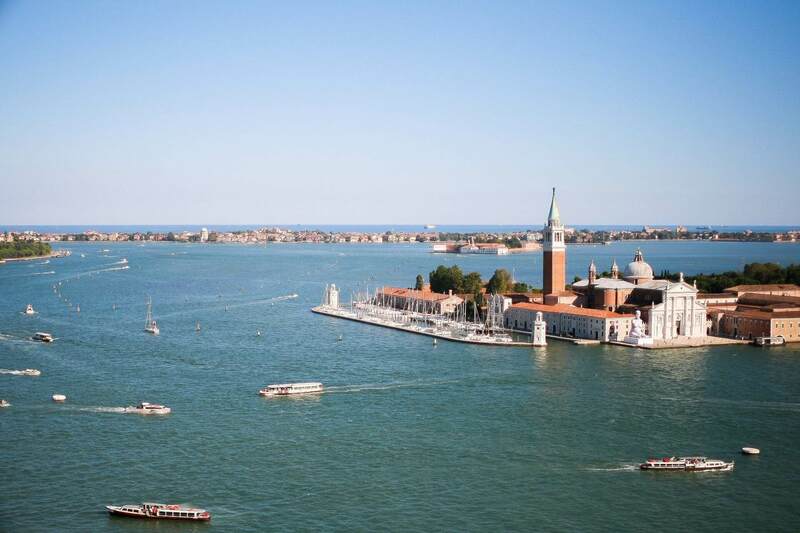 These holiday apartments are spacious, tastefully furnished with all the necessary amenities and with views to the St Mark’s basin, San Giorgio Island or inner courtyard. San Simeon Apartments are ideal for family holidays or romantic getaways in Venice; they offer on request breakfast and home delivery shopping. Multilingual staff | Daily cleaning | Transfer service*, laundry service*, baby sitter*, purchases delivered to the apartment* | Trips, tourist guides, free visits to Murano, excursion in a private Gozzetto (small boat) on the Canal Grande. Reach first the dock where passenger airport services are, then take “Alilaguna” boat to “Arsenale” stop. Cross the bridge you find on the left and you will reach the residence a stone’s throw away, in Calle del Cagnoletto 4084. 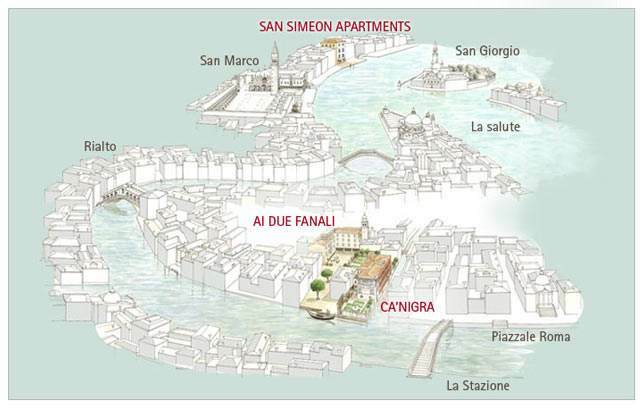 The San Simeon apartments in Venice are only a few steps from St. Mark’s square and the Biennale Gardens. The Arsenal and the Naval Museum are a few hundred metres away. 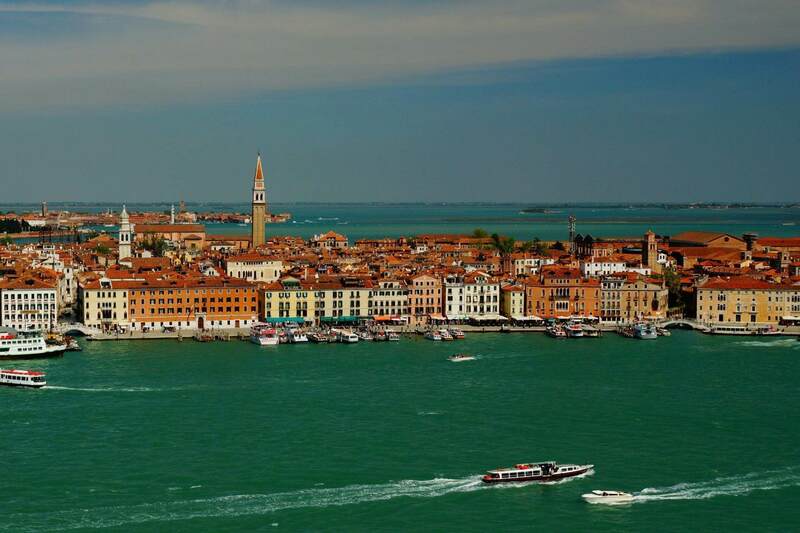 Rialto, the Accademia Galleries, the Peggy Guggenheim Collection and the Lido of Venice, seat of the Venice Cinema Exhibition, can be reached with the vaporetti (public steam boats) stopping at the Arsenal. In addition to the most touristic places, the San Simeon apartments have the privilege to be only a few steps away from Castello, the most authentic district of Venice where you can still find the small little shops, bars and bacari (the typical venetian inns). From the windows can be admired the fireworks of the Night of the Redeemer (Festa del Redentore), the passing of the Historical Regatta, of the athletes of the Venice Marathon and the procession of the famous Venice Carnival. There are four San Simeon apartments, each with a floor space of about 50 square metres consisting in a double room, a small living room with a sofa-bed and a cooking niche where the guest finds every day everything necessary for breakfast, a bathroom with shower. The apartments are embellished with precious furnishings in the Venetian style of the Settecento and elegant draperies that highlight the valuable materials used in the recent restoration of the whole palazzo. The communicating Laguna and Campiello appartment on the first floor, with the possibility to transform into one big space for your holidays. Letting a stylish Venetian apartment has never been so easy! The apartment is an open space with hollow beams located on the 3rd floor; it has a spacious and bright living room with a fourlight windows facing San Mark basin. It has kitchenette, a king size bed, pull-out sofa bed and a bathroom fitted with shower. 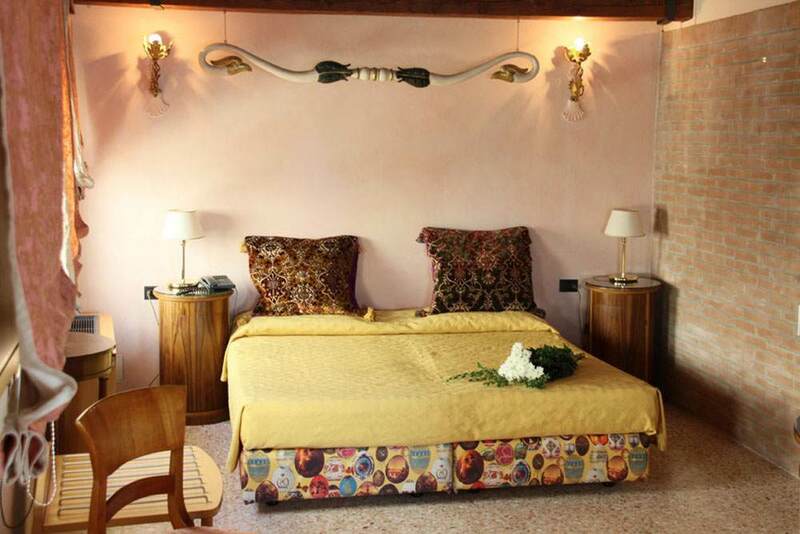 Ideal for a romantic getaway in the heart of Venice. The cozy and intimate apartment is located on the 1st floor; it has a bedroom with hollow beams, a living room with a kitchenette and a pull-out sofa bed. The bathroom is fitted with shower. The apartment is 45 sqm. Ideal for a couple retreat holiday. The apartment is located on the 1st floor; it has a bedroom with hollow beams, a living room with a kitchenette and a pull-out sofa bed. The bathroom is fitted with bath-tub. The apartment is 50 sqm and it faces the famous Riva degli Schiavoni. 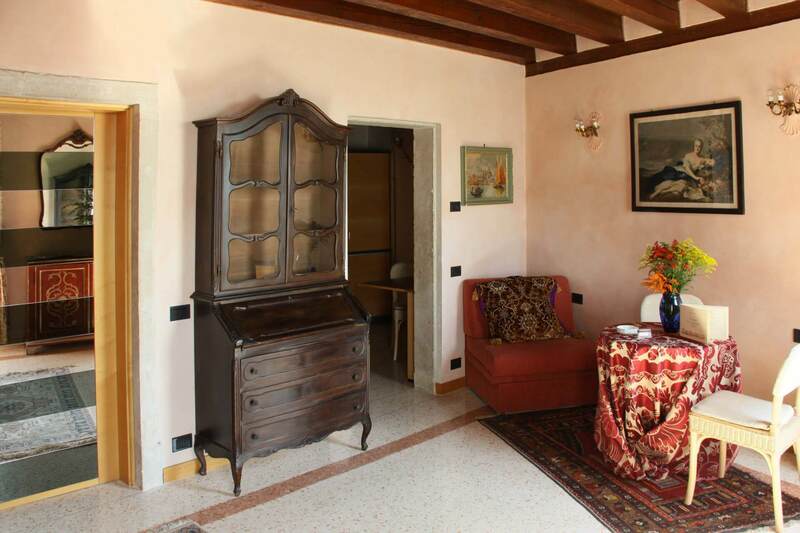 The apartment is located on the 2nd floor and it faces the famous Riva degli Schiavoni. It has a bedroom with hollow beams, a living room with a kitchenette and a pull-out sofa bed. The bathroom is fitted with bath-tub. The apartment is 50 sqm. Ideal for a family getaway. If you cannot find availability in one of our apartments or you would rather prefer staying in a Hotel for your vacation in Venice, please have a look at our hotels Ca’ Nigra Lagoon Resort and Ai Due Fanali. Only on the Official Website of the San Simeon Apartments you'll always find the best rate!